Peterborough’s history stretches back many centuries and much is well documented. In this talk local historians June and Vernon Bull explore some of the lesser-known episodes and characters in the city’s past. Expect tales of remarkable characters, unusual events and tucked-away historical buildings. 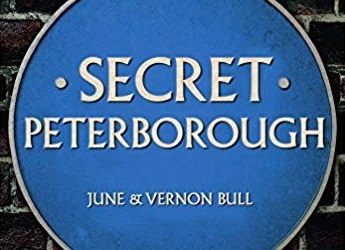 Local historians, June and Vernon Bull have published several books about Peterborough history. “Secret Peterborough” is their most recent.